As Australia inches closer to legalising marijuana, spurred on by Western counterparts, the retail market has been picked as the area to watch. However, investors have been warned against jumping the gun and prematurely buying into overpriced and underdeveloped companies. With the effective legalisation of medicinal cannabis by the Therapeutic Goods Administration in 2017, and Western neighbours such as Canada, the USA and New Zealand either considering or having already legalised the drug for recreational use, Mark Bernberg, founder and investment strategist at The Green Fund, has said it is only a matter of time before Australia completely legalises the use of marijuana. “I think we are at the very, very early stages of one of the greatest economic booms since the internet boom of the mid-late 90s,” Mr Bernberg told Nest Egg recently. “I’m very confident within the next five years, Australia will have legalised [marijuana] for recreational use. He said the movement towards legalising recreational marijuana use will come from further legalisation in the medical sector and the subsequent growth of cannabis dispensaries, a scenario he sees eventuating in the very near future. Currently, medical marijuana is legislated at a state level and is mostly isolated to end-of-life illnesses and treatment-resistant epilepsy. 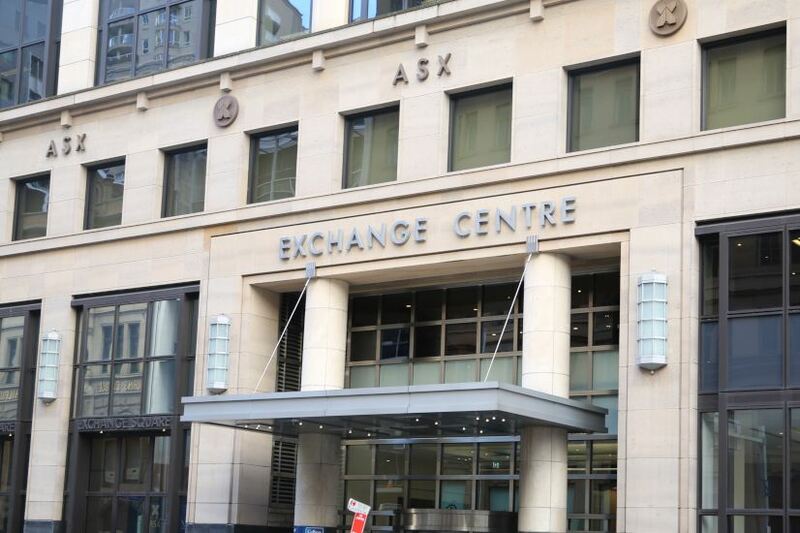 While the focus of the burgeoning market has been largely across production and research, with ASX-listed companies such as AusCann, Creso Pharma and Zelda Therapeutics leading the way in this space, Mr Bernberg said the key opportunities for investors in the future will be in the retail sector. “If you’re putting all your eggs in the growing basket then you’re in real trouble, because there’s going to be so much supply at one point in time, it’s now going to come down to the brands,” he told Nest Egg. “I strongly, strongly believe that the real money that’s going to be made now is going to be in the brands and who owns the consumer. Mr Bernberg said that, moving forward, the brands that come to command the medicinal market will be poised to experience significant growth in the future, as their reputation and visibility will place them in prime market position once recreational use is legalised. “Those that can own the consumer are going to own the largest margin, because if you can own the medicinal consumer, you also have the real estate now when recreational legalisation comes in,” he explained. However, despite the prediction of rapid growth across the sector, investors have been warned that such expansion is not necessarily conducive to profit returns. “Rapidly growing markets can be a blessing, but they can also attract the wrong kind of attention,” explained Graham Witcomb, investment analyst at InvestSMART. “For one, if a market is growing quickly and there are low barriers to entry, you can see a rush of competitors enter the field. They tend to compete on price, so profits can quickly erode. He said the burgeoning nature of the cannabis industry in Australia makes it difficult for investors to be secure in pursuing opportunities, be they across production, research or retail. “I would say that it’s too early in the industry’s development for anyone to really know what the right price should be,” Mr Witcomb said. “Some companies will be worth their current valuations, but with such short operating histories and so much change happening, it’s impossible to know which ones really have a competitive advantage. Mr Witcomb said the issue with investors focusing on the distribution and retail area in the near future is that it will likely be many decades before any company can build a strong enough brand to achieve significant pricing power. In the interim, he believes that cannabis distributors will likely battle for market share through price cutting, which will hinder any prospect of profitability. “People might have particular strains they favour, but with so many new strains being developed, it seems unlikely that any one of them will dominate,” Mr Witcomb said. “That means the main determinant driving a sale will be price. The most profitable companies will be those that can rapidly scale and reduce their cost base, as they can’t do much to influence sales other than lower their prices. Although Mr Witcomb said he did not doubt that market will present some “interesting” opportunities in consumer brands in the future, investors would do well to wait before exposing themselves to the industry. Mr Witcomb’s caution towards the sector appears shared by Nest Egg’s readers, with 56.9 per cent stating that they are currently not interested in investing in cannabis-related stocks.